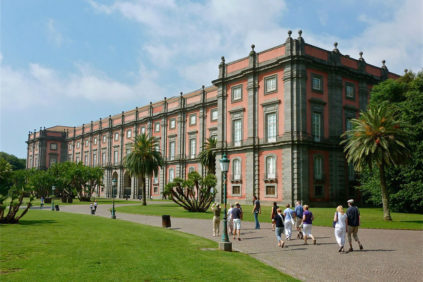 Naples (Italian: Napoli) – the third largest Italian city, with a metropolitan area population of over 3-million inhabitants – is commonly considered the cultural and economic capital of southern Italy. 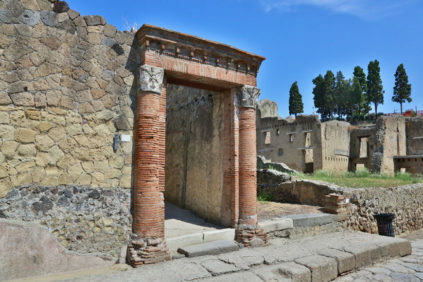 Founded in the 8th century B.C by the Cumans population with the name of Parthenope, the city was already an important center during the Magna Graecia period and the Roman era. 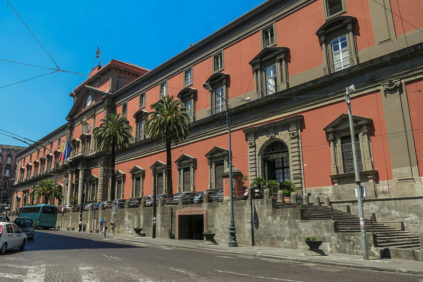 Ruled, in succession, by the Romans, the Byzantine Empire, the Normans, the Spaniards, and French, Naples was chosen in 1816 as the capital of the Kingdom of the Two Sicilies, before becoming part of the newly-born Kingdom of Italy in 1861. 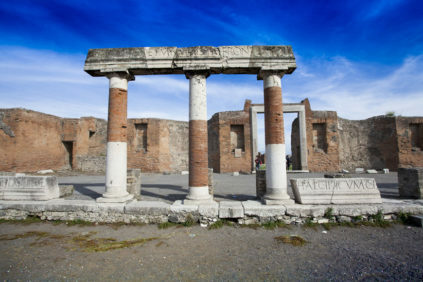 Such a long and articulated history has originated great museums, monumental architectures, and some of the most famous archaeological sites in the world. 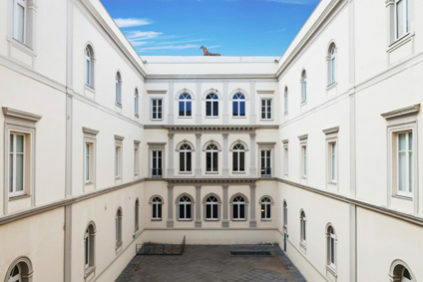 Overall, the city and its surroundings express all the multiple cultural influences which shaped them for centuries; therefore, Naples is today a unique mixture of Greek, Italian, Spanish, French, and indigenous elements. 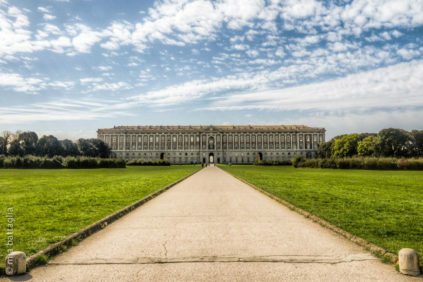 Must-sees include the National Archaeological Museum, and the Capodimonte museum in central Naples; the excavations of Pompeii and Herculaneum on the city’s outskirts; the Royal Palace of Caserta, and the archaeological site of Paestum a bit farther. 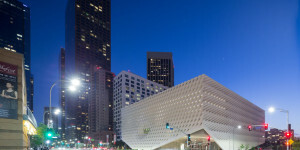 Yet, also lesser known museums, such as the MADRE museum of contemporary art and the City of Science, are interesting places to visit. Our suggestion: try to avoid driving your car in Naples, a city infamously known for its chaotic traffic, and use the public transport network or a taxi, instead.